If you are tired of paying too much for your Miramar, Florida auto insurance, you are definitely on the right website. Knight Insurance is the leading insurance agelow-costlow cost car insurance in this area, and we continue to grow through the many referrals that we receive. It is gratifying to serve our neighbors here, and we greatly value the relationships that we have developed with locals over the years. This Broward County city is very special place to live, work, and play. It is perfectly situated within the vibrant metropolitan area, and a number of notable people have called the town home, including superstar actor Johnny Depp. We are proud to be able to provide low-cost car insurance to residents of this extraordinary community. From the Route 27/Hollywood Boulevard section to the Route 41/Pembroke Road area and everywhere in between, for auto insurance in Miramar, Florida, Knight is the only logical choice. We have the ability to get all different types of motor vehicle insurance for clients, so we are here for you whenever you need motorcycle insurance or recreational vehicle insurance. Of course, many people in our area own boats, and it is important to protect your investment. We are the premier insurance agency for boat insurance in Broward County. If you own residential property, you can rely on us for affordable home insurance. 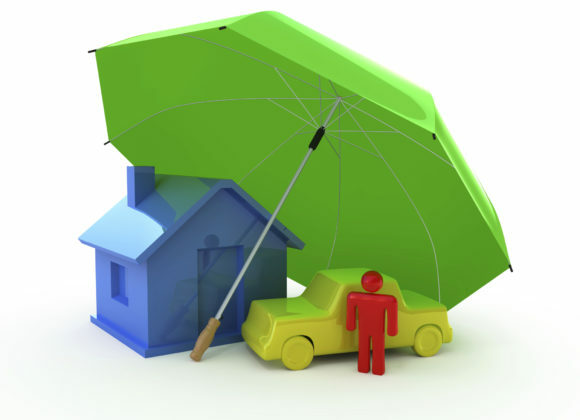 We can get home insurance and the other types of coverage that we offer at low prices because we are connected to several different insurance companies. They know that you will be able to see quotes from all of them, so they compete for your business. Ultimately, you can choose the policy that is being offered to you at the lowest price point. Many people that live in Broward County have concerns about potential flood damage. You should be aware of the fact that a standard home insurance policy does not cover damage that is caused by flooding. The good news is that we can connect you with flood insurance so you have 360 degrees of protection in place. Commercial insurance is another area of specialization for our insurance agency. If you need errors and omissions insurance, we can get you covered, and we offer umbrella insurance, mechanic and body shop coverage, group life and health, and many other types of business insurance. Get Us a Call Right Now! Our Miramar, Florida insurance agency can be reached by phone right now at 954-382-5244. You also have the option of sending us a message through the contact page on this website.